18V 5.0Ah Li-Ion Battery & Li-Ion Rapid Charger Kit. DC18RC Li-Ion Rapid Charger charges 5.0Ah Batteries in 45 minutes! Optimum Charging System incorporates 3 Active Controls (current, voltage and temperature) that provide an optimal charge and ensures batteries cannot be over-discharged or over-heated during the charging cycle. Innovation for the trades. The 20V MAX XR Brushless Cable Stripper is a dedicated, powered tool for cleanly and consistently stripping electrical cable without an exposed knife. It quickly strips copper and aluminum cable from 6 AWG to 750 MCM CU and 900 MCM AL. Quick-release bushings and a reference chart are included to cover the range of cable diameters. Put down the blade and increase productivity with this innovative solution for large diameter cable stripping. The DEWALT FLEXVOLT DCD460T2 60V MAX* 1/2-in VSR Stud and Joist Drill Kit is brushless motor for increased power and runtime. The E-Clutch System and mechanical clutch helps keep the user in control and protects the tool. The 2-Speed Transmission and VSR Trigger allows user to dial in appropriate speed for application. Built with metal-gear housing for jobsite durability and increased reliability. 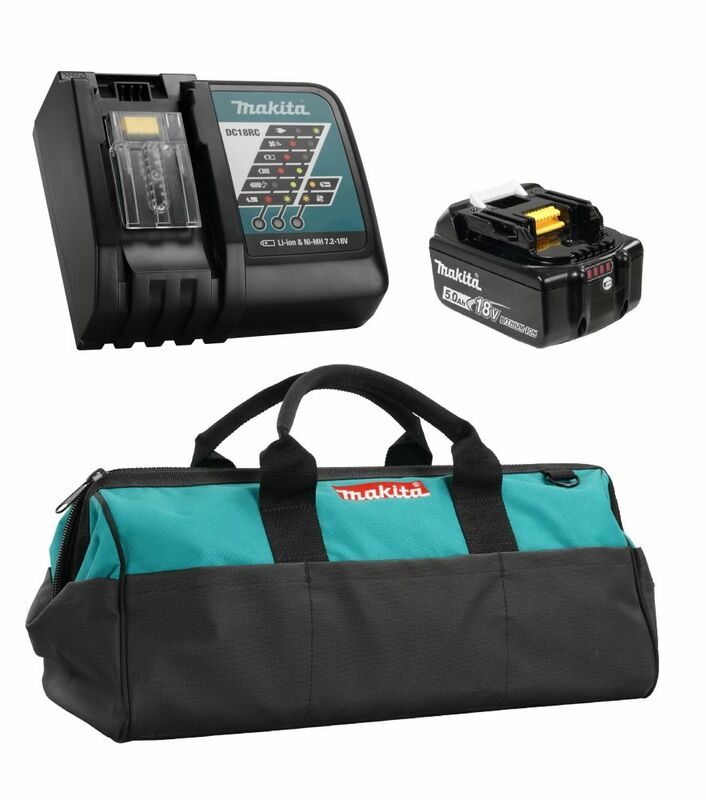 Includes: DCD460 Drill, (2) DCB606 60V MAX* FLEXVOLT 6.0Ah Battery, Fast Charger, Chuck Key and Holder, 2-Position Side Handle, Adjustable Bail Handle and Kit Bag. Energizer ENB130A 1-Gauge 800A 30 Foot jumper - booster cables with quick connection and permanent installation kit. Allows you to boost a battery from behind a vehicle! Perfect for all vehicles especially tow trucks and fleet service vehicles. Thicker cables transfer energy faster reducing the amount of time it takes to jump a vehicle and be on the side of the road. 18V 5.0Ah Lithium-Ion Battery & Rapid Charger Kit 18V 5.0Ah Li-Ion Battery & Li-Ion Rapid Charger Kit. DC18RC Li-Ion Rapid Charger charges 5.0Ah Batteries in 45 minutes! Optimum Charging System incorporates 3 Active Controls (current, voltage and temperature) that provide an optimal charge and ensures batteries cannot be over-discharged or over-heated during the charging cycle.